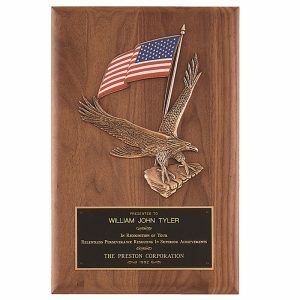 Certificate Plaque Presentation Kit Great presentation for important documents, including diplomas, credentials, or certifications. 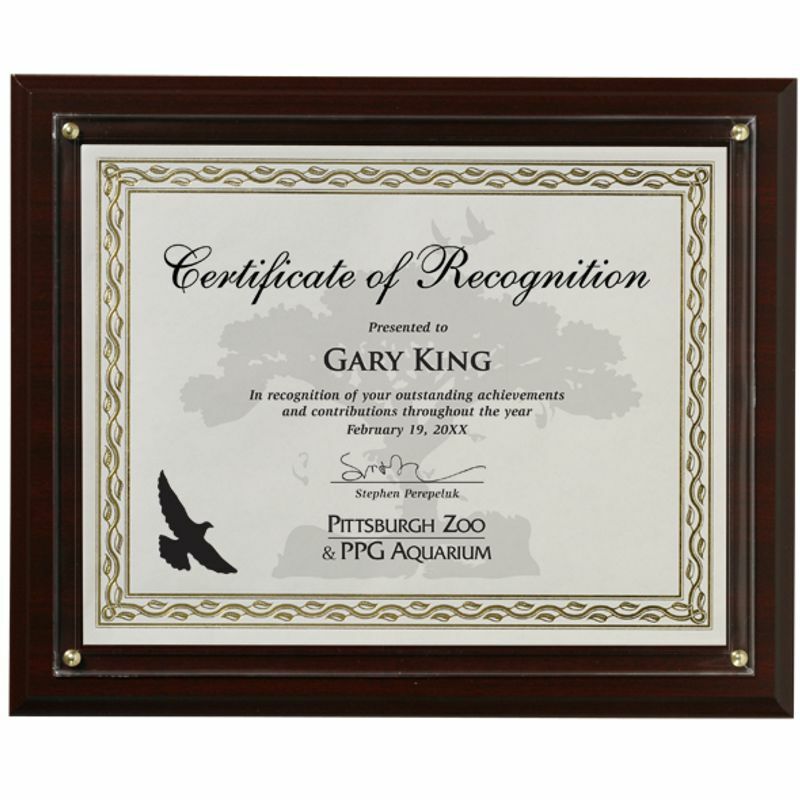 Our cherry finish pressed wood certificate plaque display kits are a great budget minded purchase. Each certificate presentation kit includes a coated wood board, plexiglass cover , and four gold tacks for easy mounting. 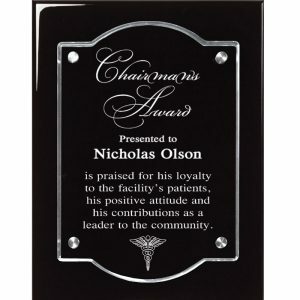 Plaque does not include pilot holes. 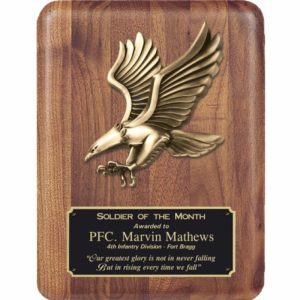 Minimum order (3) plaque kits. 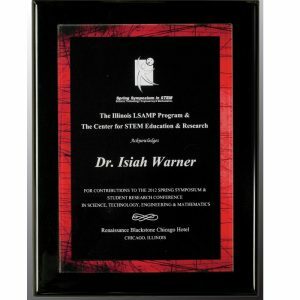 As always, your awards will be shipped FREE FREIGHT to your doorstep. Questions about proofs, how to send logos or anything else? Call us now. We are a 48 year old family business with cheerful, knowledgeable people ready to chat, email or talk to you on the phone! Take a look here for other certificate holder options.